Too good to pass by! Massive deals abound for the Playstation Network this week during the time-honored tradition of the Extended Play sale. Maybe a Sony Intern tripped and fell on the "HUGE SAVINGS" button. Perhaps the Playstation folks recognize that all video games in the history of the medium were delayed until 2016 and they want to ensure 2015 isn't an enormous bust. Maybe a Sony Exec contracted a brain parasite that makes people save money until May 25th. So, the PSN is running sales on colossal number of quality Co-Op games, and plenty more. Sales are in overabundance for Playstation 4 and the PS3, and even the Vita gets a smidge of love. There is a catch, of course. Most of the games on the list are either Premium/Delux/The Most Expensive Editions. 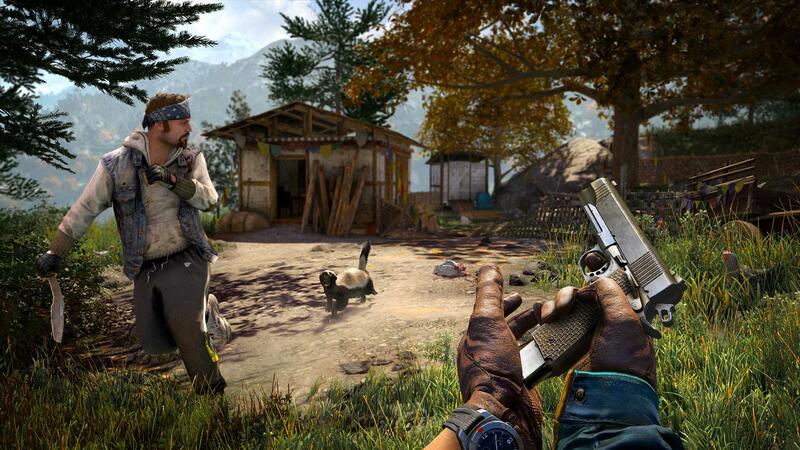 Season Passes are also on the chopping block if the prospect of DLC gets you all fired up. 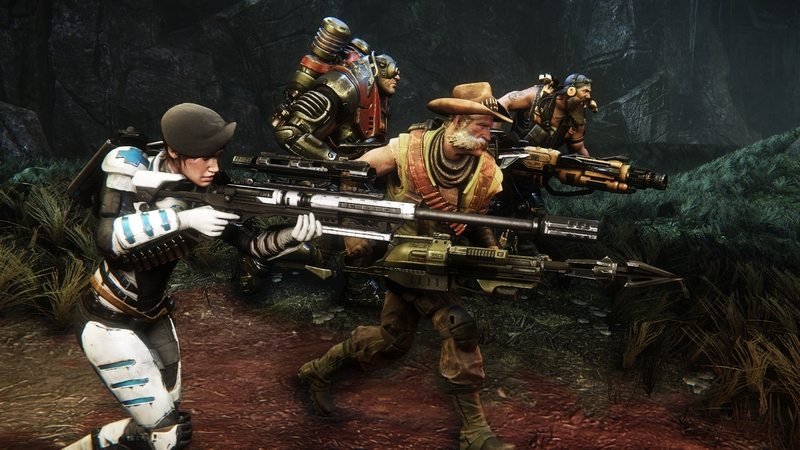 Evolve is always a good time with friends. Load up on guns (or a really crazy dog/alien thing) and track down basically the biggest, baddest game of all time. Cabella's got nothing on this monster. With up to four player co-op, you and your pals can put your relationships to the test by misdirecting some flesh-hungry monstrosity at a buddy. 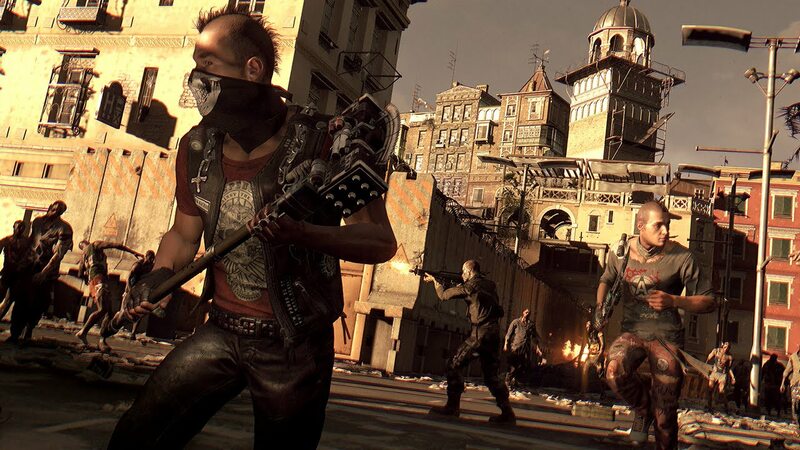 Dying Light, with the Season Pass, is up for sale as well! Team up! Parkour zombies to a brain-splattering un-death! Hate fascists and love knockoffs of the Himalayas? 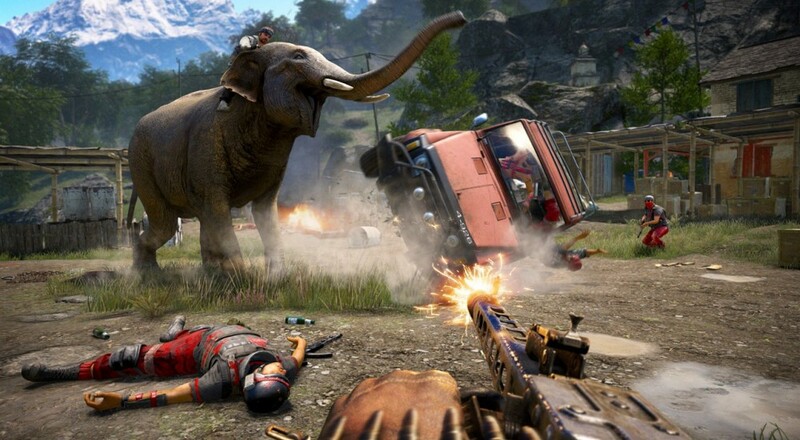 FarCry 4 is on sale, in case you want to team up with a redneck and aerial grenade launcher a bunch of strongholds. European Football may have just ended, but there's no reason you can't still love the world of soccer. The deluxe edition of FIFA 15 and it's co-op manager mode are getting the Saving Axe. Speaking of which, we've got a new feature on the site where Enoch Starnes and I play FIFA 15. We're really bad! Be sure to tune in Tuesdays and Thursdays at 8:00 pm EST to watch our underdog team struggle against corrupt Referees, football playing warlocks, and their own utter incompetence on Shrimpers Forever. If you're willing to pay a bit more than the regular sale price for some deluxe games, you probably shouldn't miss these deals. There are plenty more games than the ones listed here, including some pretty fantastic single player experiences. Take a look!